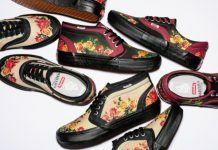 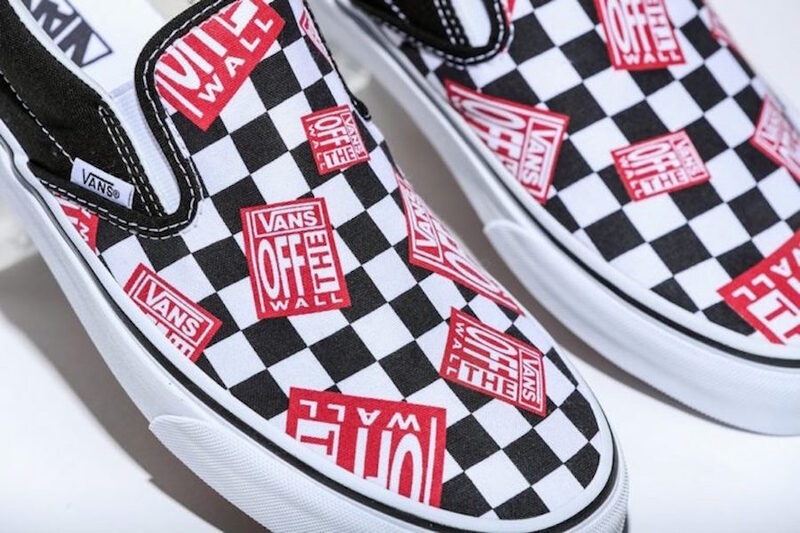 Tokyo-based sneaker retailer BILLY’S teams up with Vans to release a their own iteration of the Vans Slip-On. 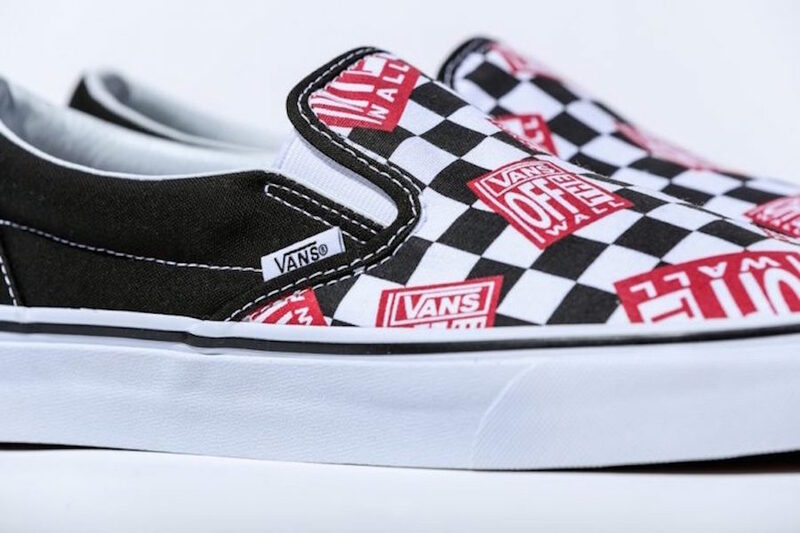 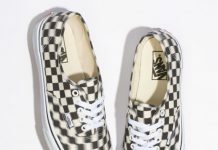 Featuring a Black and White Canvas-based classic checkerboard pattern with Red “Off The Wall” flag prints throughout the checkerboard upper. 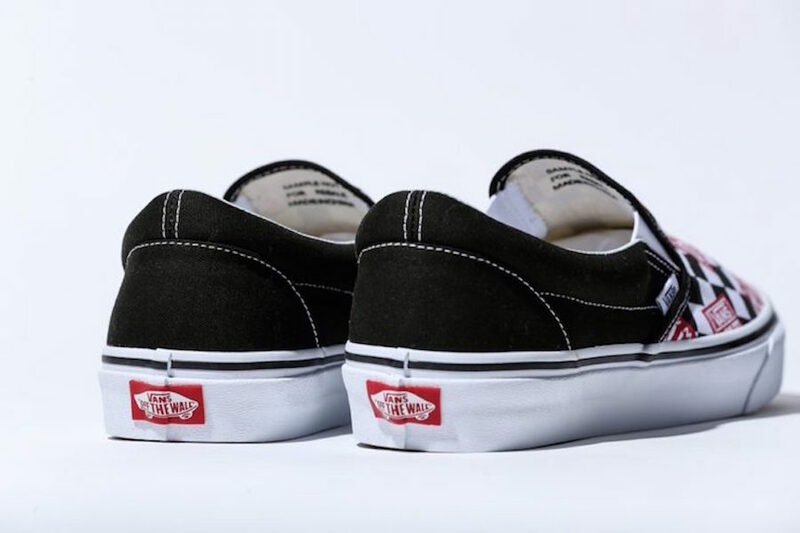 Finishing the design is the White midsole and waffle rubber outsole for a classic Vans feel. 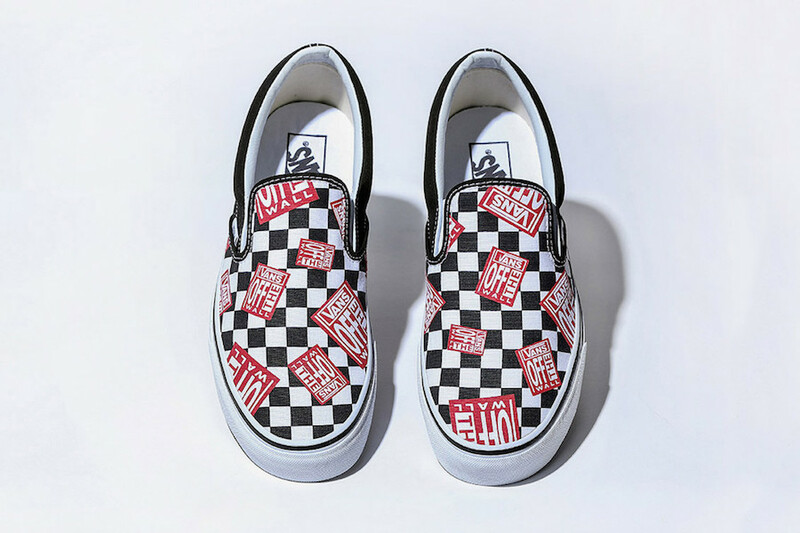 The BILLY’s Vans Slip-On “Off The Wall Check” is set to release on June 16th exclusively at BILLY’s.